Say people are using your products two billion times every day. In 190 countries. How can you use that to have more positive impact? And be less taxing on the planet? This is Unilever’s major challenge. 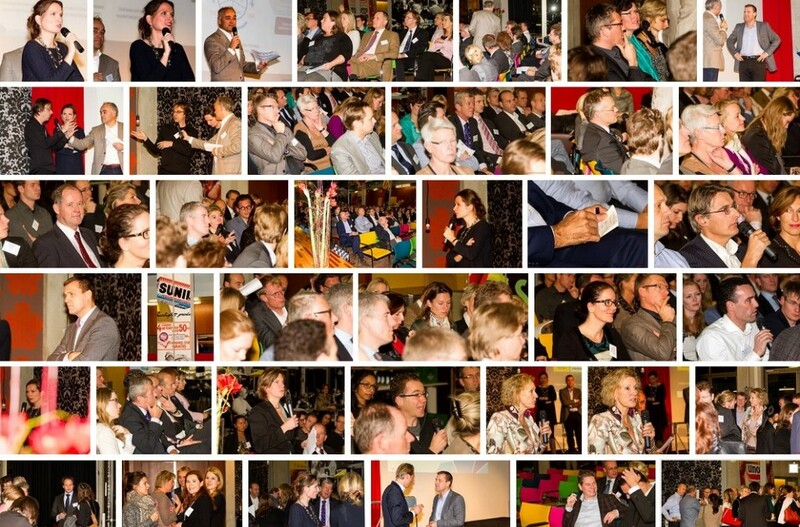 On 27 November, Snowballs & Flywheels and the Flevum Executive Network organised the symposium ‘Sustainable growth, the new business model?’ Unilever Benelux was host to about a hundred colleagues from other large businesses. Anniek Mauser, head of sustainability and Rob Stolk, VP HR, shared their lessons on an organisation in transition. In 2010 Unilever set the bar very high with its Sustainable Living Plan. Doubling turnover, reducing environmental impact and increasing positive social impact. So sustainable growth. But how do you get your organisation moving in that direction? Unilever’s ambitions are much praised from outside the organisation. ‘And we are also attracting young talent because of our vision. Our recruiters ask candidates about it during interviews and on the initial training days they flesh out sustainable business cases,’ Rob Stolk said. Internally the ultimate goal and the visionary CEO are generating a lot of energy among colleagues also. However, the paradigm shift in attitudes people in the organisation individually have to go through, the insight and the skills to realise these ambitions, are too easily overlooked. Product innovation is not enough. Behavioural change is the key. ‘What does it exactly mean for the business and for me personally, both in my professional activities but also at home? Finding an answer to this for all my colleagues is one of my personal challenges,’ Anniek Mauser said. Within Unilever we developed the Five Levers For Change model. That approach works for helping consumers with more sustainable behaviour. But we can of course also use it internally for colleagues. Two billion products each day. Small or big improvements. There is your sustainable gain.